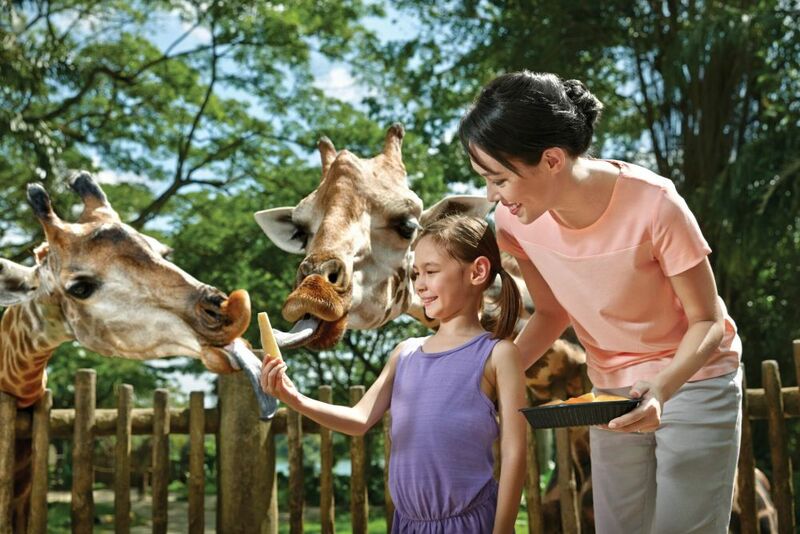 Immerse yourself in a wildlife expedition through the Singapore Zoo! Look forward to its walk-through exhibits that bring you and the animals together in one space for incredibly intimate encounters. Guess who I am? 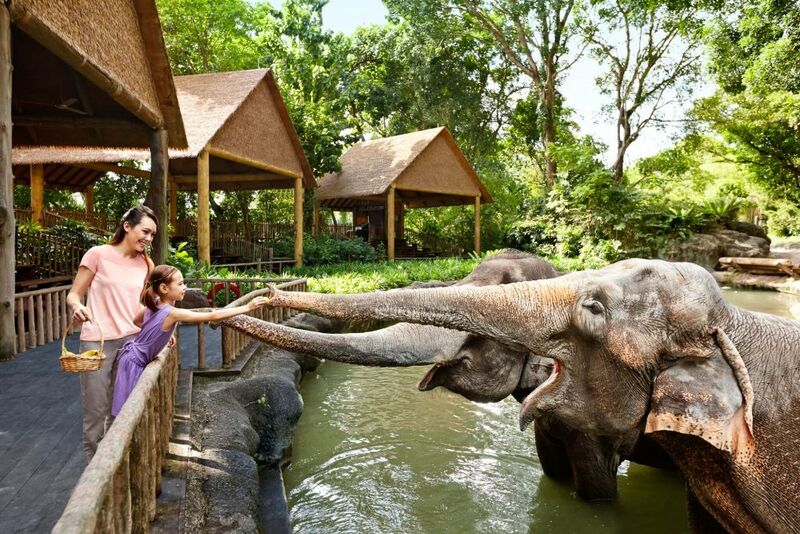 Be fascinated by how close you can get to see these wildlife animals feast during their feeding sessions and be sure to catch their amazing performances! 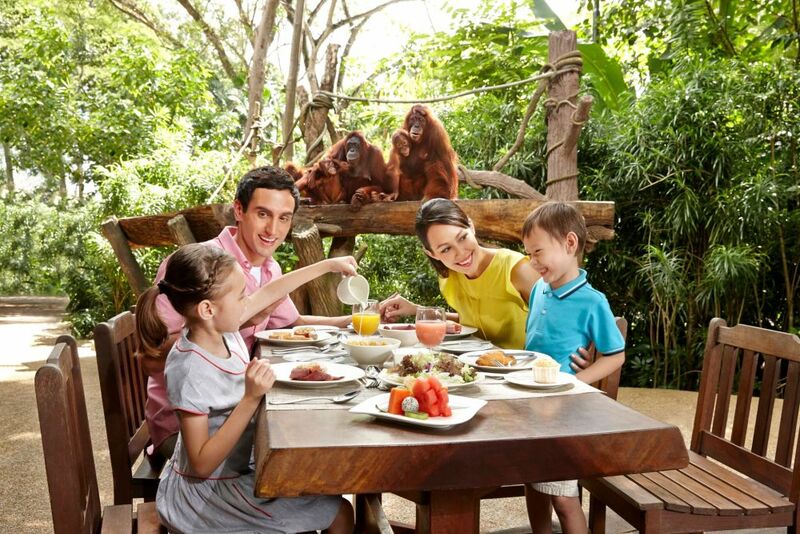 Join us for lunch with the animals~ Come with meï¼Œfeed the food to the lovely animals! Wait no more and grab your tickets now! 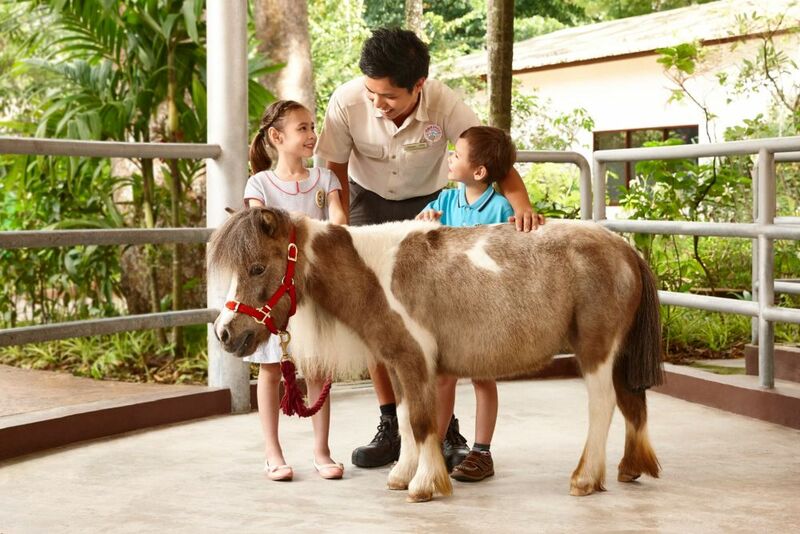 First time to see different kinds of animal! 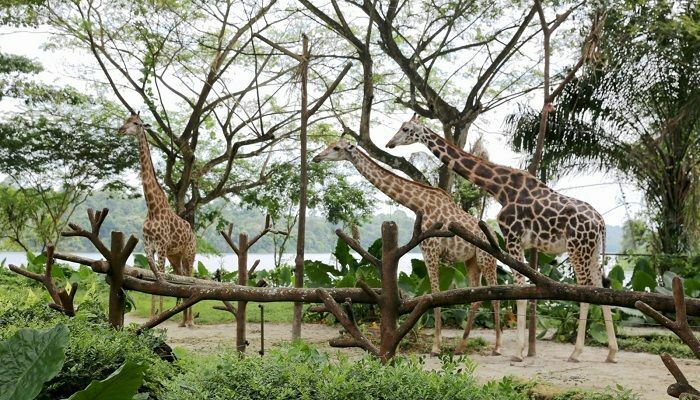 Singapore zoo is so much fun! The booking was easy through Weekendgowhere and I didn't need to stand in the line. I will definitely use this website again in the future! 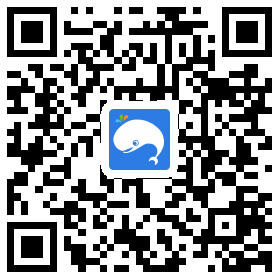 I've seen many cute animals there , quite amazing! We spent a great day at the zoo, viewing the animals as well as the scheduled shows. My 3-yar old thoroughly enjoyed himself that day! Booking via Weenkendgowhere was a breeze and tickets were emailed to us within half an hour. Just had to change the tickets at the entrance of the zoo. We enjoyed the entire experience. I brought my kids there and had a good day! 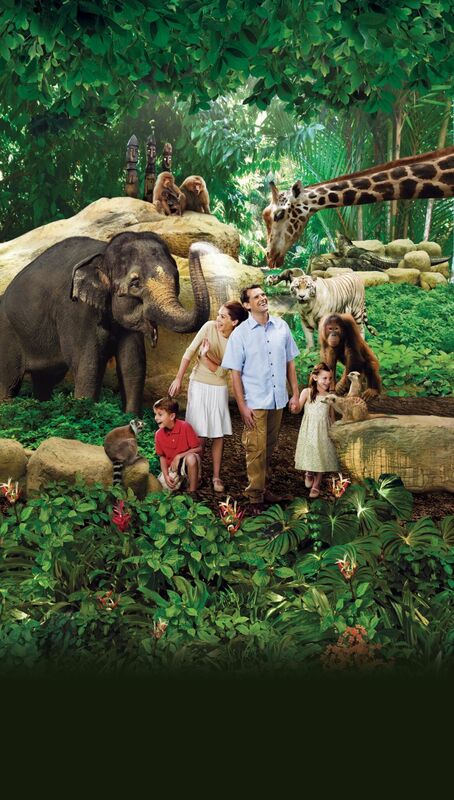 A very good conserved zoo, offering an upclose encounter with animals, staff are great. The zoo is very good designed! the koalas there are soooo cute!!! The tickets (PDF files) are valid for 1 to 3 months, please check the date of validity printed on your tickets. No amendments and extension of validity of tickets are allowed. 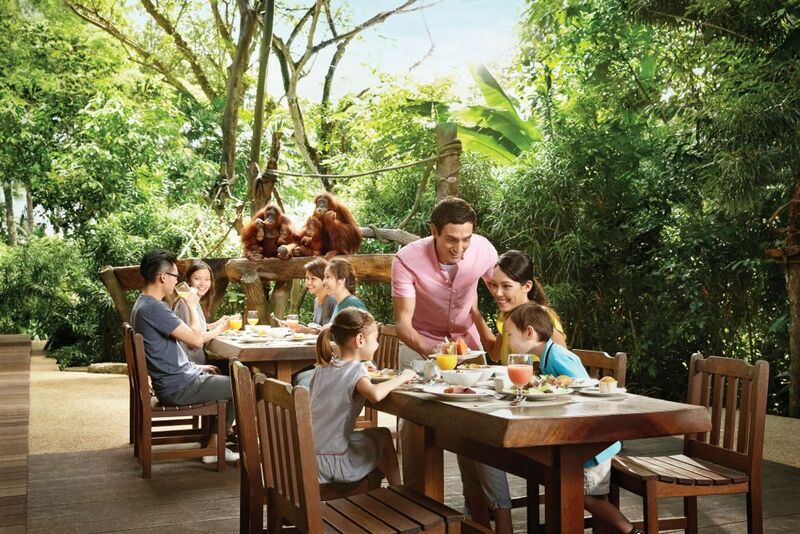 The operating hours for Singapore Zoo are at 8.30 AM to 6 PM daily. Last admission is at 5.30 PM. Tram services will start from 10am onwards due to an in-park event. Full Day Tram Suspension in the entire Zoo to facilitate tree pruning works. Full Day Tram Suspension of Tram Station 1 & 2 only, to facilitate tree pruning works. Tram ride is still available for half loop from Tram Station 3 –> 4 –> 3. Half Day Tram Suspension of Tram Station 1 & 2 only from 8:30am to 1:00pm, to facilitate tree pruning works. 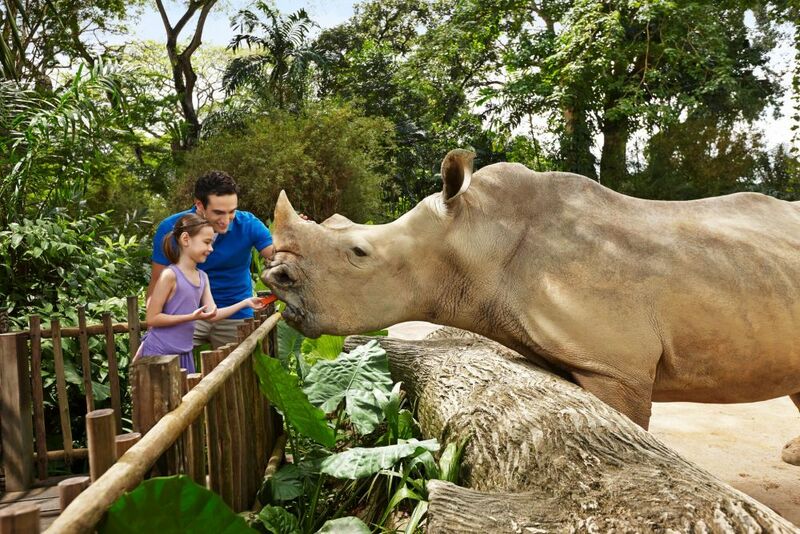 The 10.30am & 12.30pm Splash Safari and Rainforest Fights Back shows will be cancelled to facilitate tree pruning works. The easiest way to get there via public transport is to take the MRT on the North-South (Red) line and transit to connecting public bus services. Catch these connecting public buses that will take you right to the park. The parks are about a 30-minute drive away from the city. 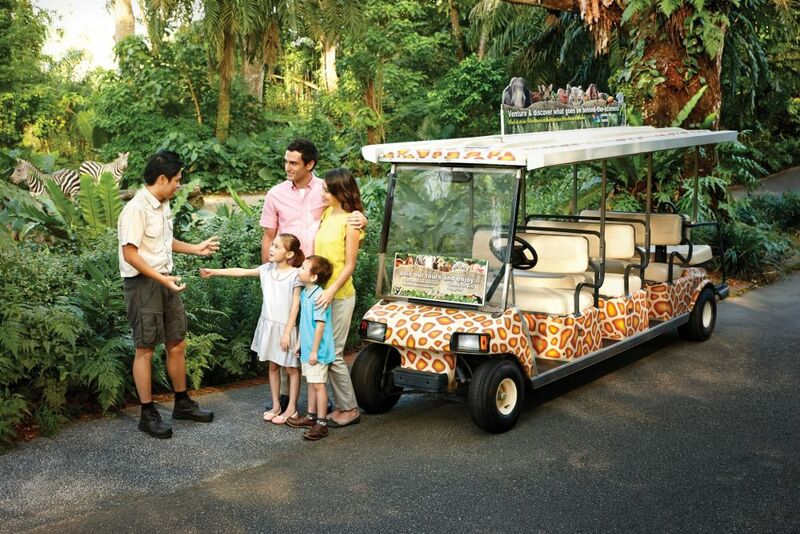 There are open-air as well as sheltered car and motorcycle parking bays located near the entrance of the park.